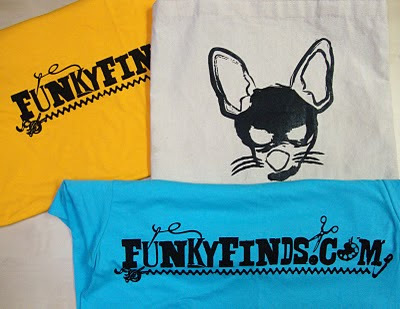 Heard about you through Funky Finds! I heard about you on facebook, through Funky Finds! I heard about you through artist friends who did the spring funky finds and on facebook.